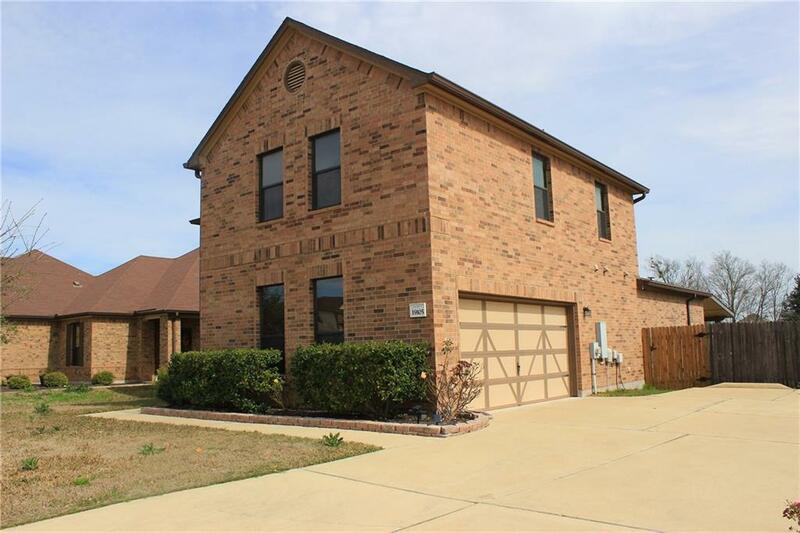 Beautiful 4 bedroom/2.5 bath with office and large bonus room. Gourmet kitchen with stainless appliances and Silestone countertops. 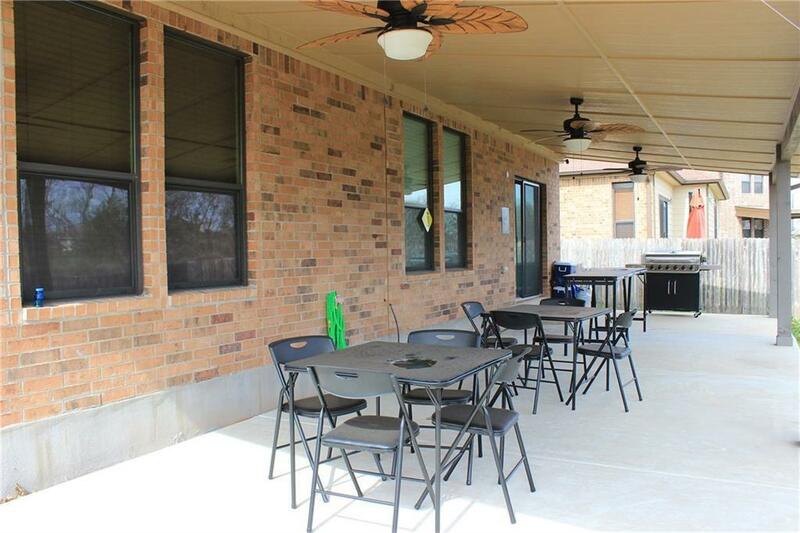 Enjoy the large covered patio that backs to greenbelt. Master bedroom is downstairs. 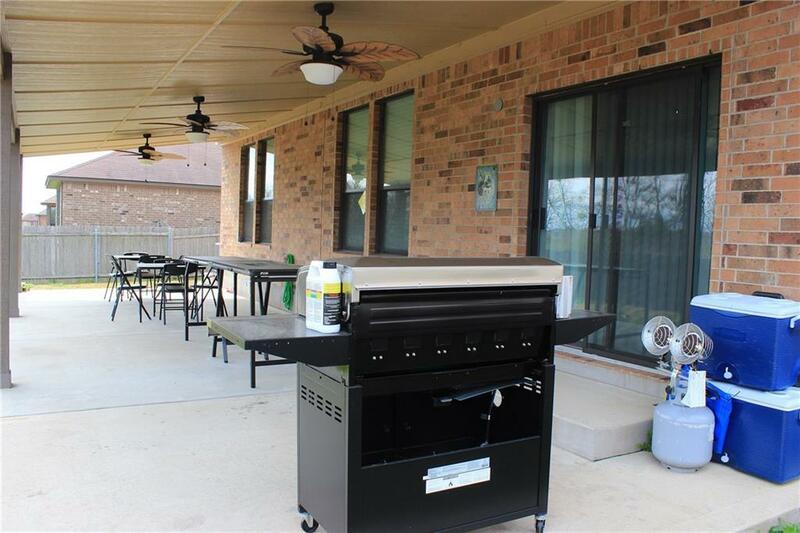 Open kitchen/living/dining area. 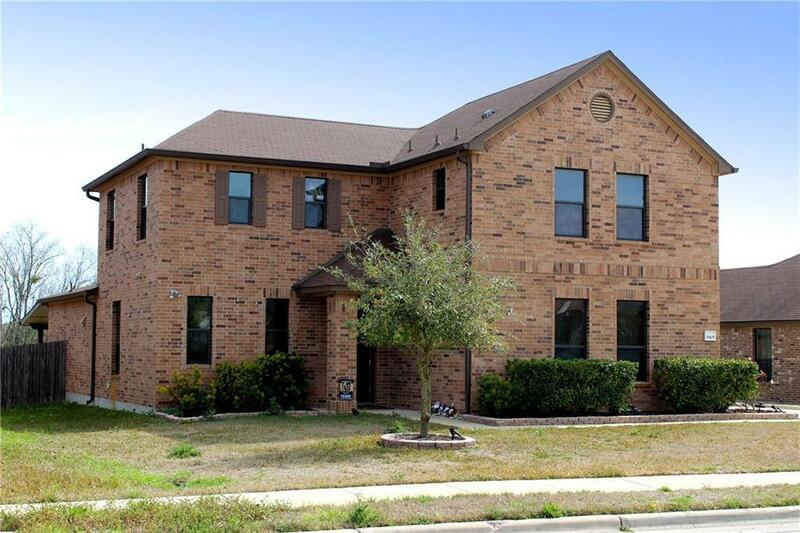 Property listed by Hill Country Lakes Realty.